A commercial success on the beach road. 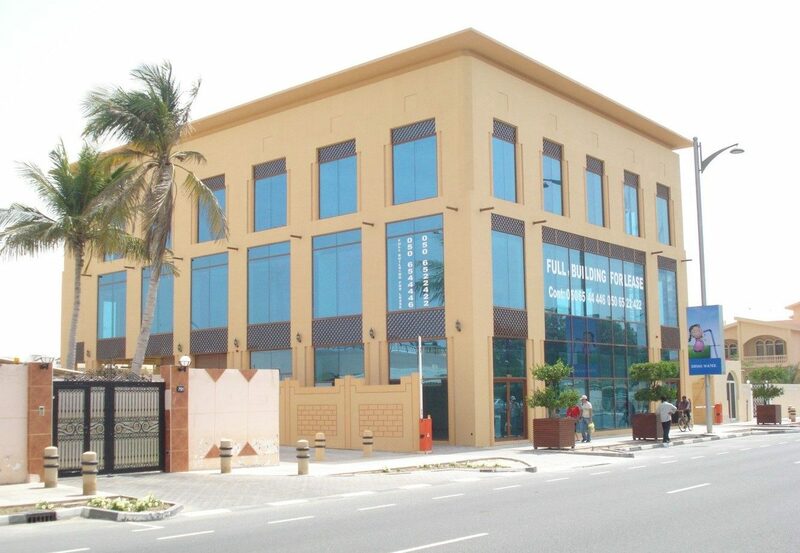 Set on a gem of a location, Al Fattan’s Commercial Building on Jumeirah Beach Road is now the home of Al Hilal Bank. 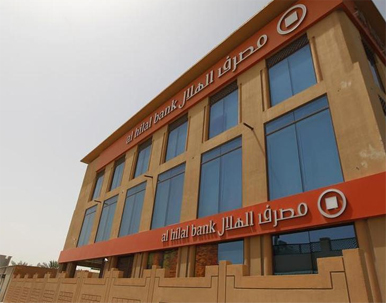 A G+2 landmark in Umm Suqeim, it has the advantage of being very close to Umm Suqeim Park and the tourist area of Jumeirah Beach. A breezy 5-minute drive on straight road will take you to the commercial areas of Dubai Internet City, Dubai Media City and Dubai Marina Area. Sheikh Zayed Road is also just 5 minutes away to the east.